Smooth beyond-60FPS gaming in AAA-titles at medium settings @ 1080p. Custom semi-passive cooling and quality components. Modern display connectivity and hardware encoding/decoding for H264 & H265/HEVC. 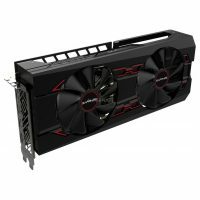 May 22nd, 2017 – The SAPPHIRE PULSE affordable graphics cards series expands today with the addition of the SAPPHIRE PULSE RX 560. The latest GPU delivers up to 2.5x better performance than the previous generation of products. 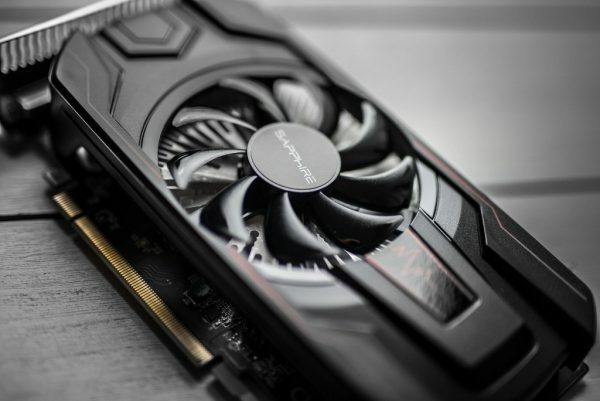 With a factory overclock, custom SAPPHIRE cooling and PCB design, this $99-priced card offers great value for users seeking an entry-level yet modern product. The New SAPPHIRE PULSE Radeon RX 560 drives modern AAA games like Battlefield 1, DOOM or Civilization VI way over 60 FPS at medium settings in Full HD resolution. This is thanks to a full Polaris 21 chip with 1024 stream processors. 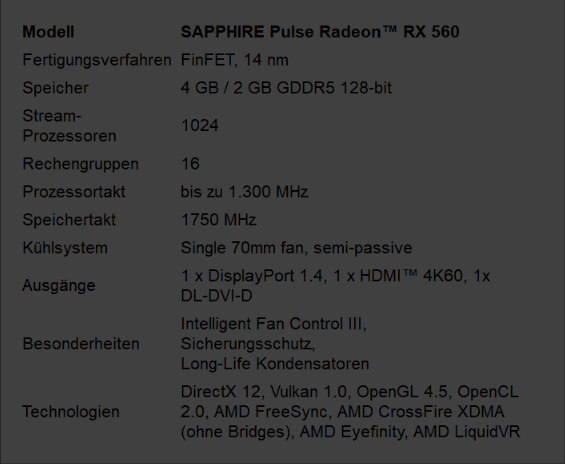 SAPPHIRE’s take on RX 560 includes a factory overclock that boosts up to 1300 MHz. The card is available in two memory versions: 4 GB and 2 GB – both using GDDR5 with 128-bit bus and clocked at 1750 MHz (7000 MHz effective). The cooling solution consists of an aluminum monoblock heatsink with a copper core and an efficient 70 mm fan. With Intelligent Fan Control III support, the fan stops when the GPU is under light loads, making the card noiseless. 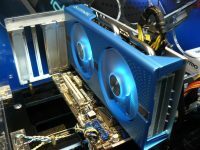 The power section is also cooled by a dedicated heatsink. To ensure long years of reliable service, SAPPHIRE is using their state-of-the-art polymer capacitors that have 200k hours of life at 65 degrees Celsius. In case of overcurrent, fuse protection is applied which cuts out the power in case of emergency. All of these hardware features are hidden beneath a stylish, black shroud with red pulse highlights. 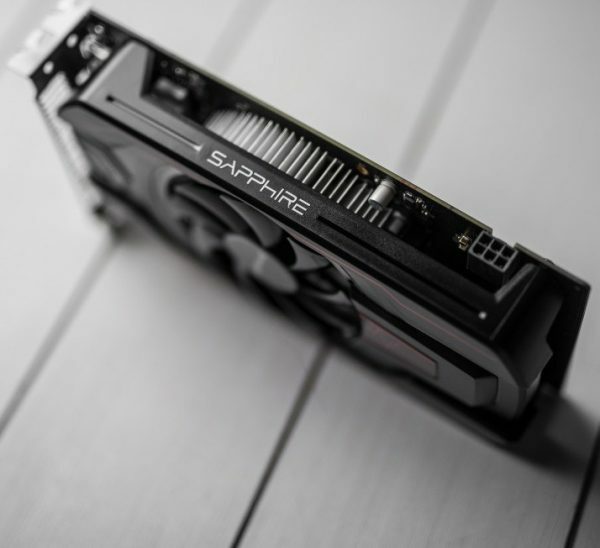 The SAPPHIRE PULSE Radeon RX 560 natively supports the latest rendering libraries – DirectX 12, Vulkan and OpenGL 4.5 as well as OpenCL computing. Displays can be connected via DVI-D, HDMI or DisplayPort 1.4 – which supports FreeSync 2.0 and HDR screens. The RX 560 GPU also provides hardware encoding and decoding of 4K footage using both H264 and H265/HEVC codecs. 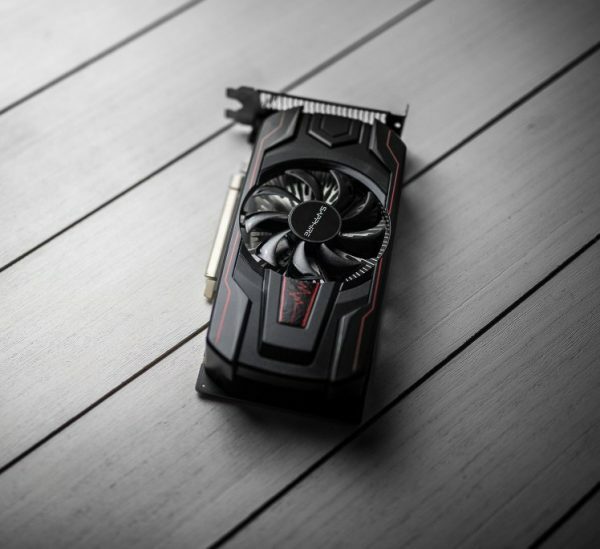 The SAPPHIRE PULSE Radeon RX 560 is shipping now and will be available from selected SAPPHIRE e-tailers and retailers worldwide.